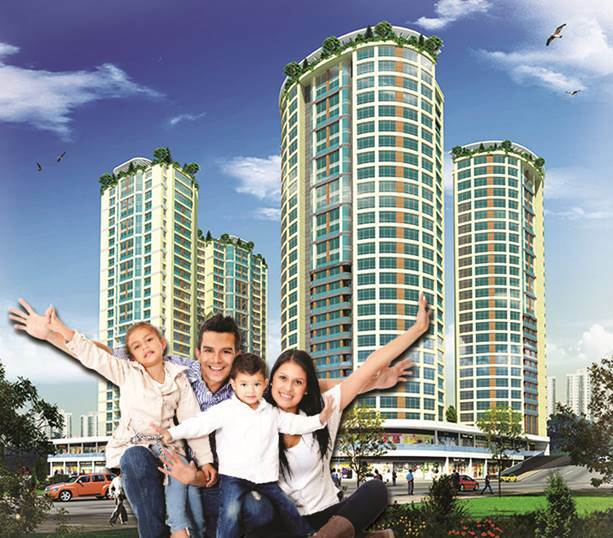 We are delighted introduce to you AK TOWERS. 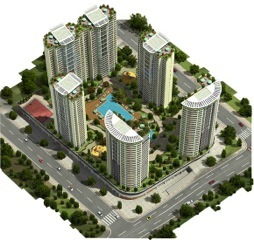 This high quality residential project has 6 blocks. 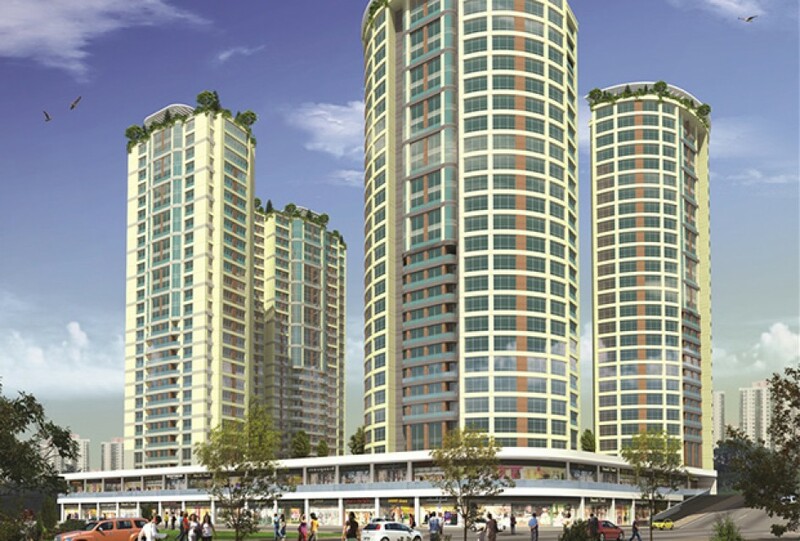 Each block is 25 floor with exclusive interiors and designed with high-class materials. 50% of The Construction is Completed ! Start your life in Ak Towers and never ever get bored again. Ak Towers is on one of the most popular street of Esenyurt. Only few minutes walking distances, you can find many Restaurants & Cafes, Shops and many social places ! 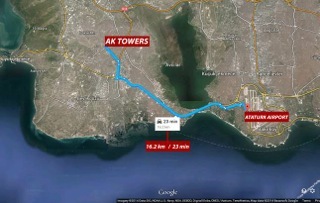 Ataturk Airport is only 23 minutes away from Ak Towers. Ready for a prime shopping and social life experience with our Covent Garden Concept shopping mall in AK TOWERS.From worldwide restaurants and cafes to delicious Turkish tastes, from global leading brands to local boutiques, AK Towers mall welcomes you.